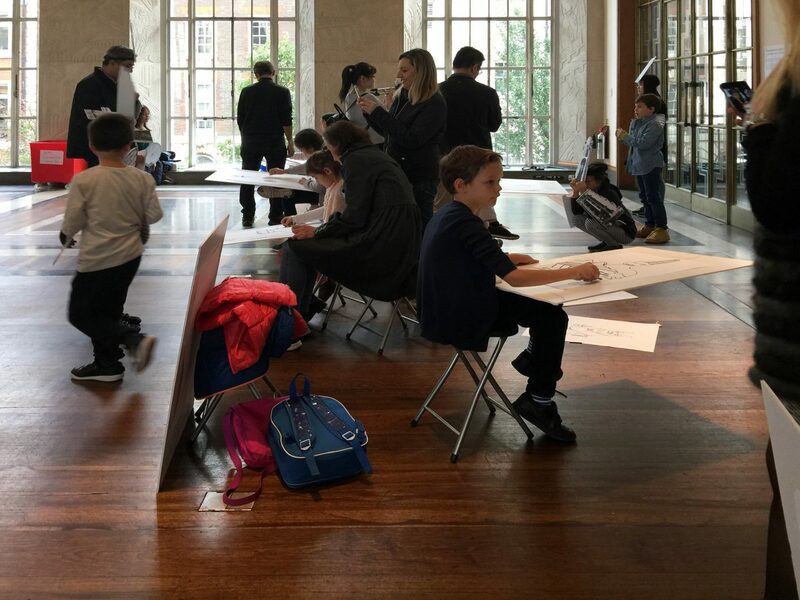 Mobile Studio was invited to run a workshop for the RIBA annual celebration of architecture through drawing, with workshops and activities exploring different techniques, styles and practices. 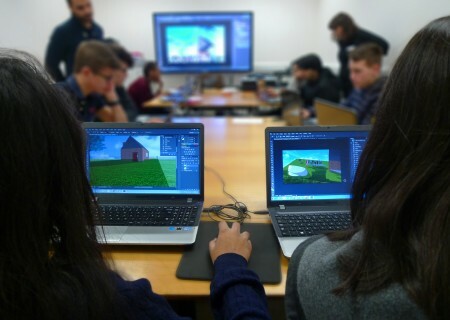 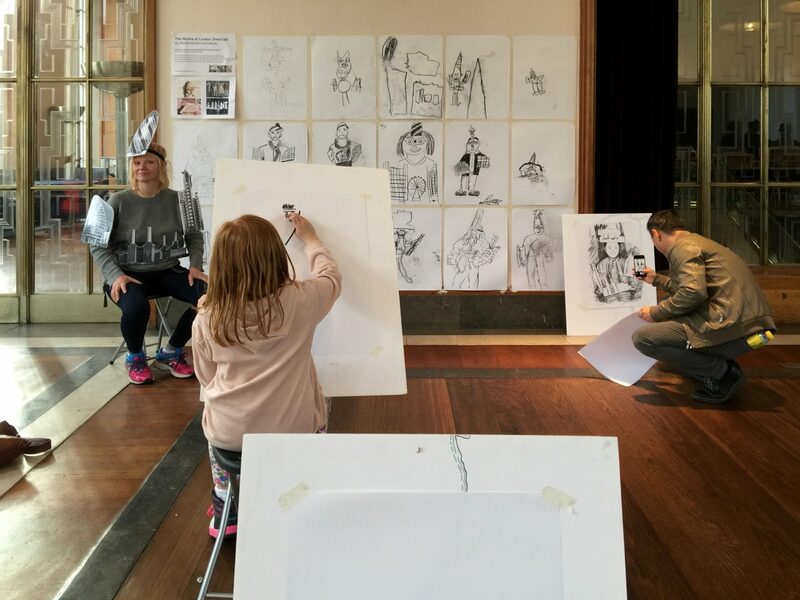 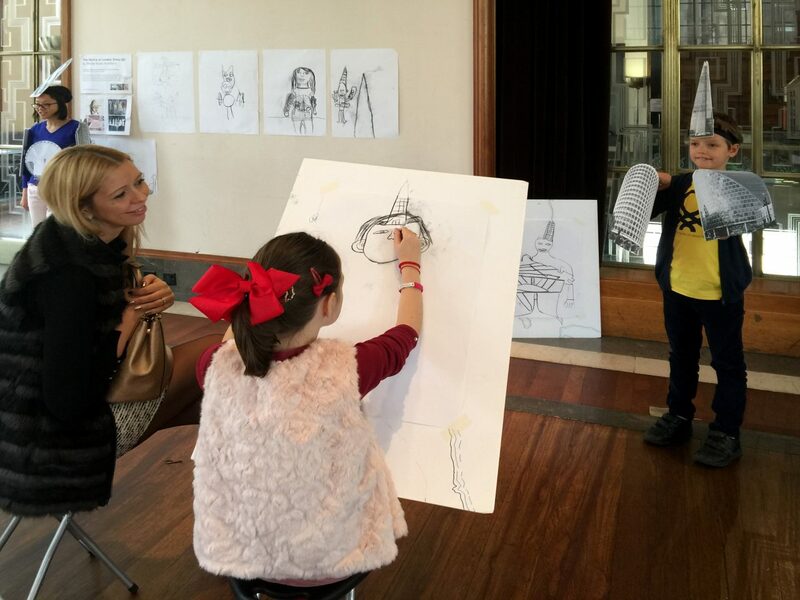 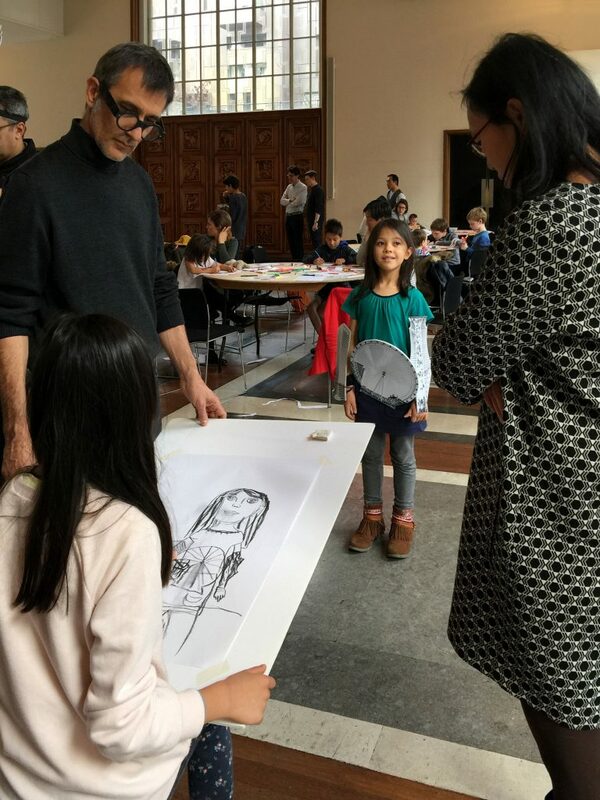 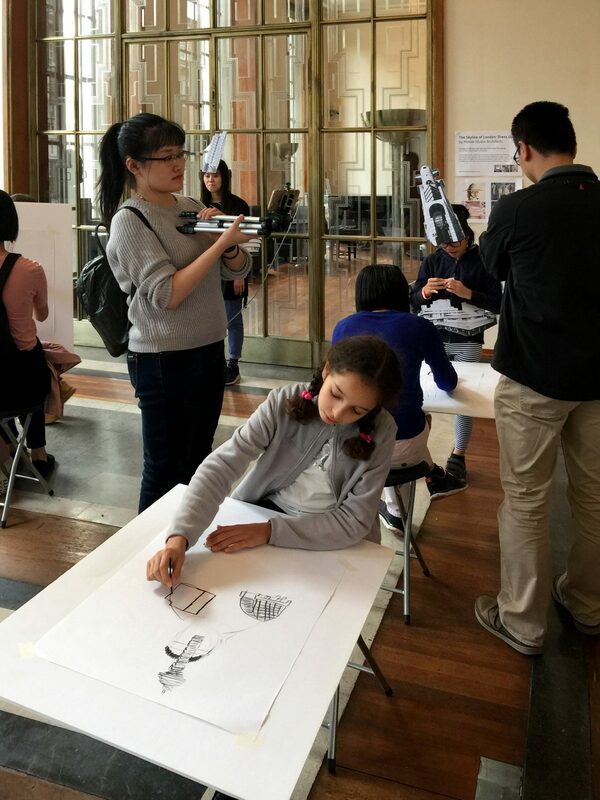 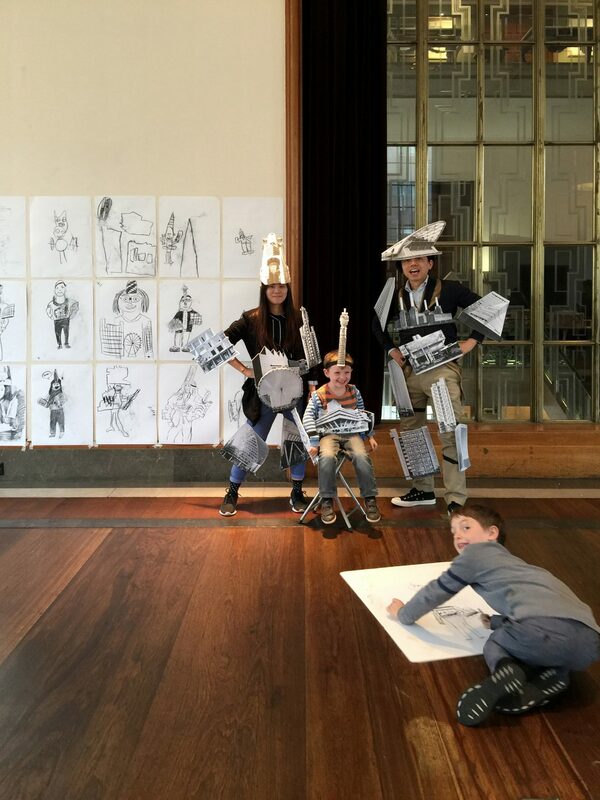 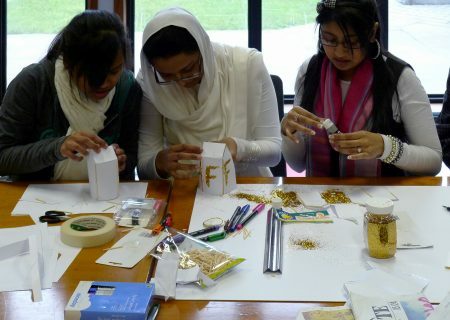 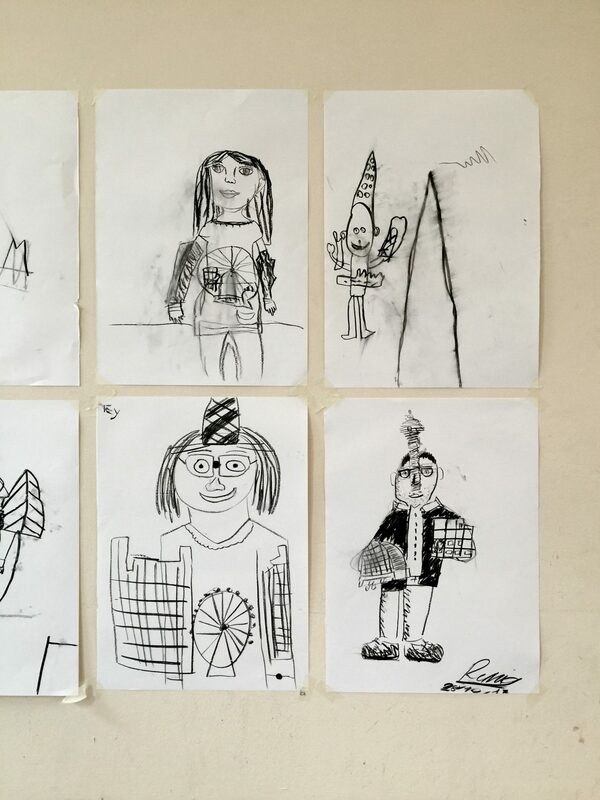 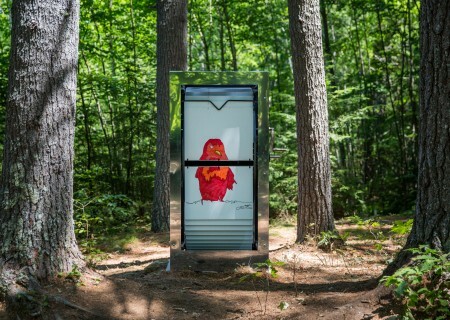 Participants including adults and children took part in Mobile Studio Architects’ quick-fire live drawing workshops. 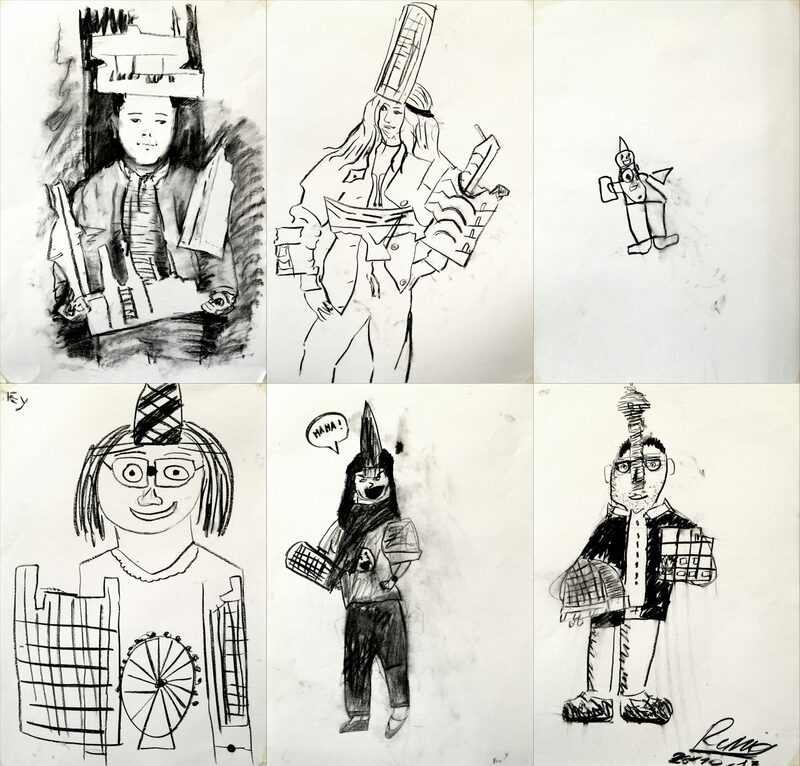 Each session lasted 30 minutes. 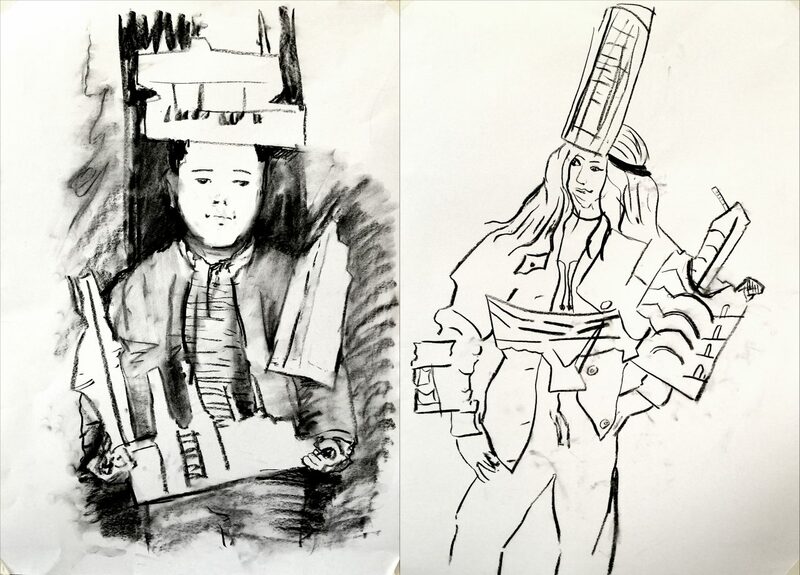 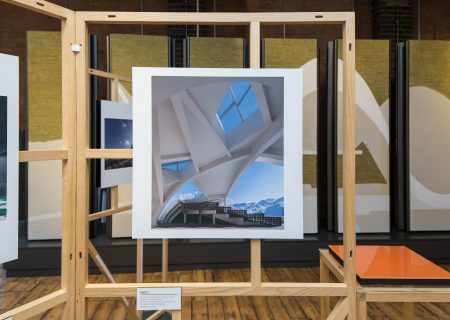 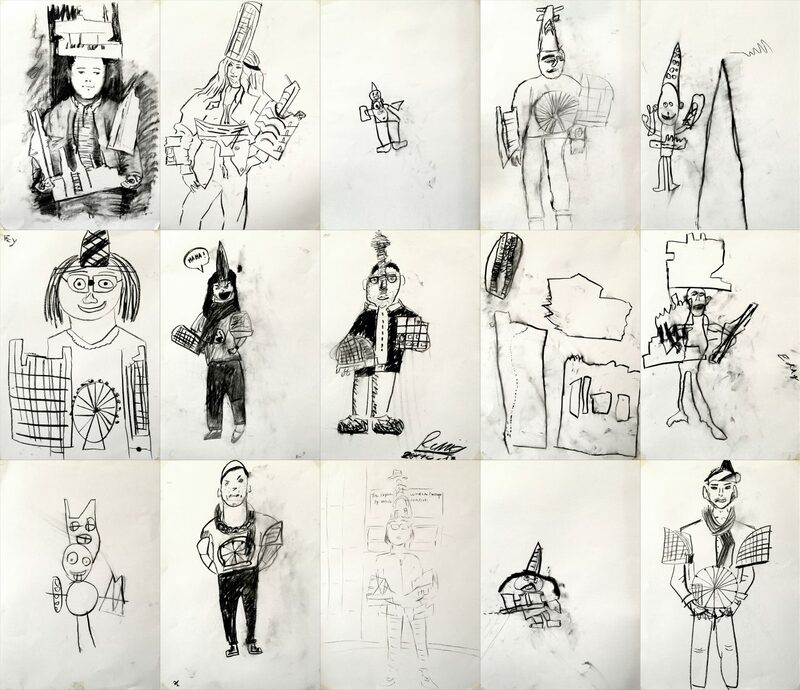 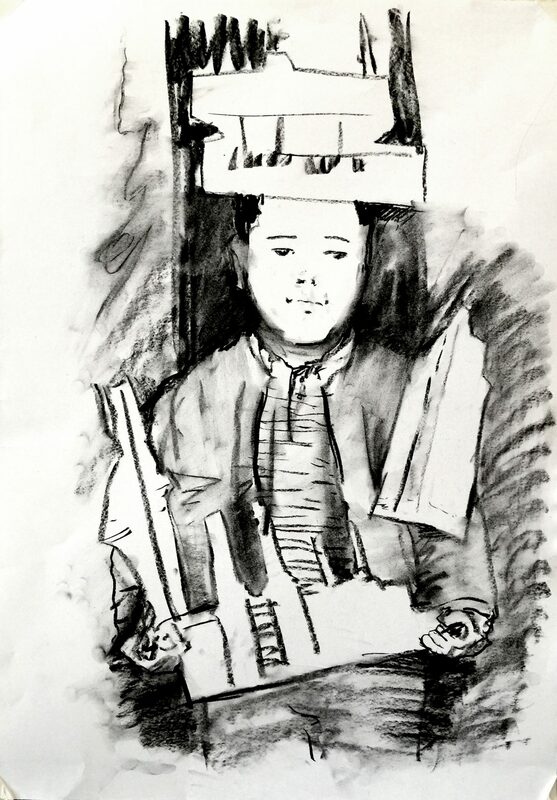 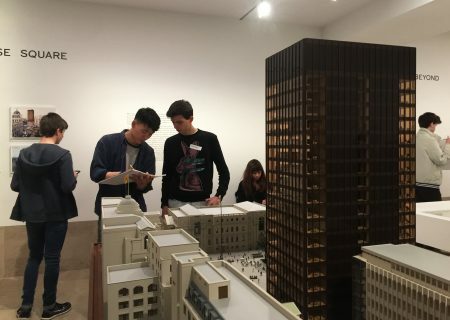 Working in pairs, participants took turns dressing up in architectural clothing and posed for each other to draw for 15 minutes before swapping over.